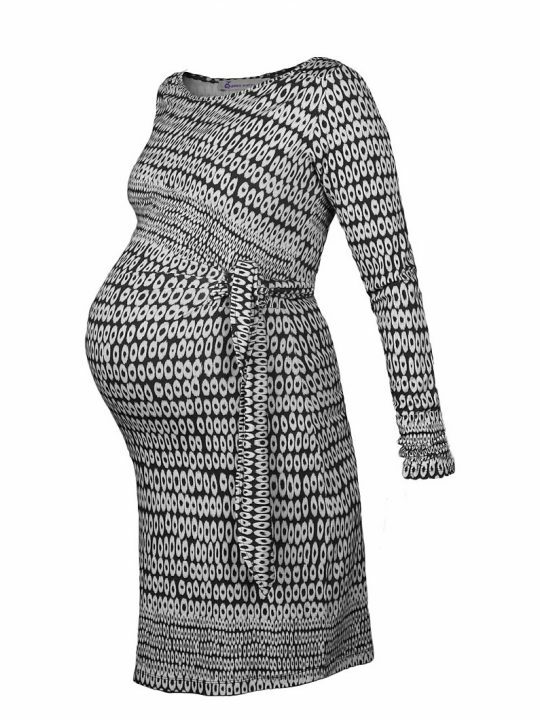 This dress is a must for your pregnancy wardrobe. 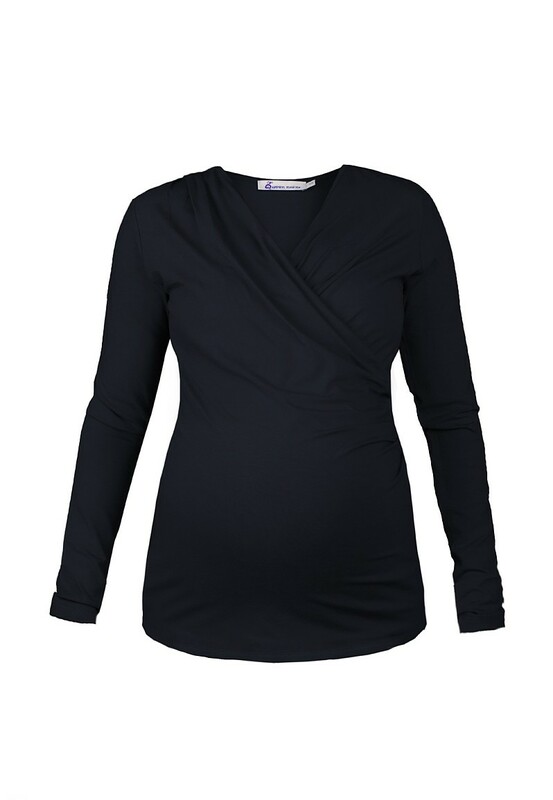 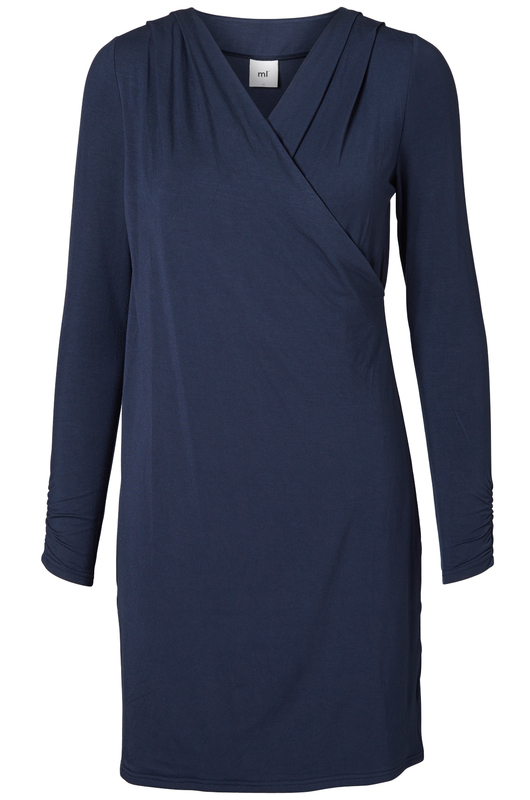 Its super soft fabric will flatter your bump and make you feel great. 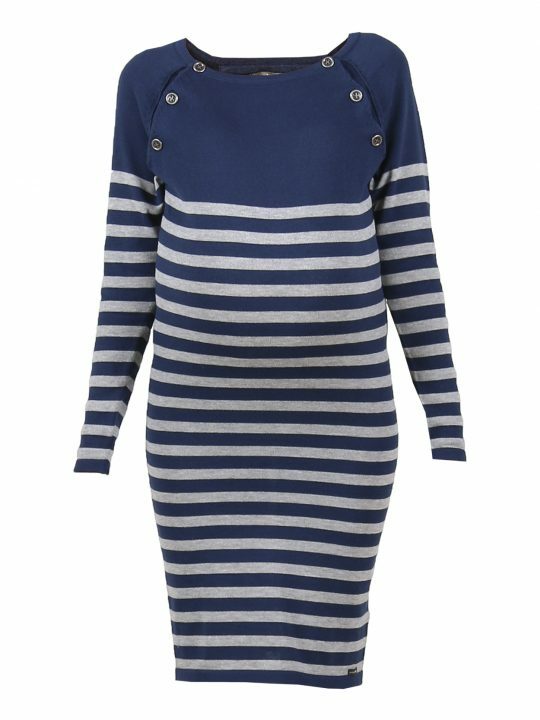 It’s so versatile, wear it with flats for an every day look, tights and boots in the winter or team it with heels and wear it for a night out. 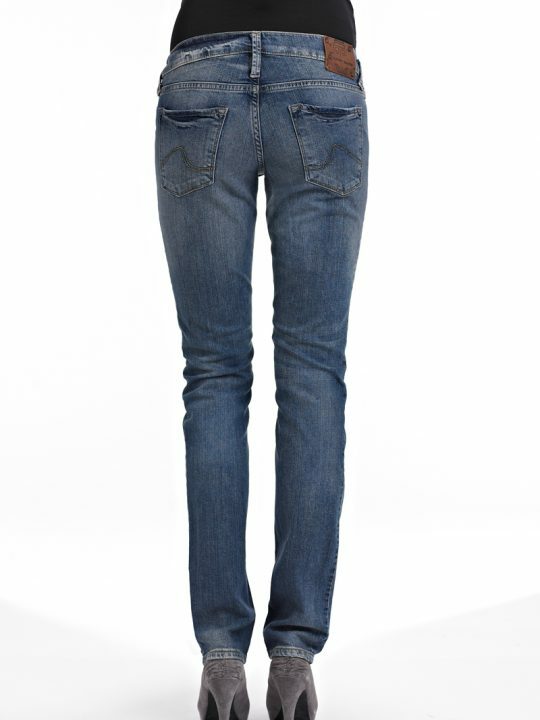 However you choose to wear it, you’ll be happy!